Two generations of professional home inspectors! Licensed for all of New York State -- and we will travel! (PDF file = 1.75 MB) Contact ASKUS! Follow us on Facebook! Your ONE SOURCE for quality structural and environmental testing! Weekend inspections if scheduling permits. So, you're looking to buy a house, business, land, or investment property. Great! You've found one, you know the asking price, and the bank will approve the loan. Now for the SMART questions such as "What don't I see?" and "What surprises might the property hold for me?" Now's the time to consult ASKUS! Are those windows really going to be energy efficient? Is that paint actually lead free? How pure is the water supply? How much life do those asphalt shingles have left in them? 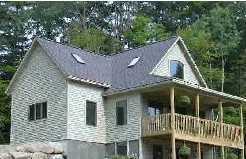 Do you have enough insulation in the attic for a cold Northeast winter? Is the property graded adequately, so the next rainstorm won't make your home a "houseboat"? REMEMBER: an inspection is NOT just for pre-purchase purposes. All our services are available both to buyers and to owners. ...and over 50 other environmental tests! Just ASKUS! Why should YOU demand a InterNACHI Certified Member? Of the states having inspector licensing requirements, most --including New York-- recognize InterNACHI Certification requirements, Standards of Practice, and Code of Ethics as meeting or exceeding their own. 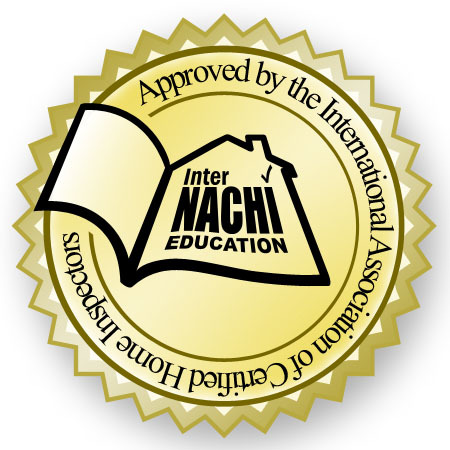 InterNACHI's Certification and Continuing Education requirements (annual re-certification by written test, 26 hours annual continuing education) are more than twice as stringent as those of New York State! InterNACHI requires its members to continually enhance their ability to serve you. 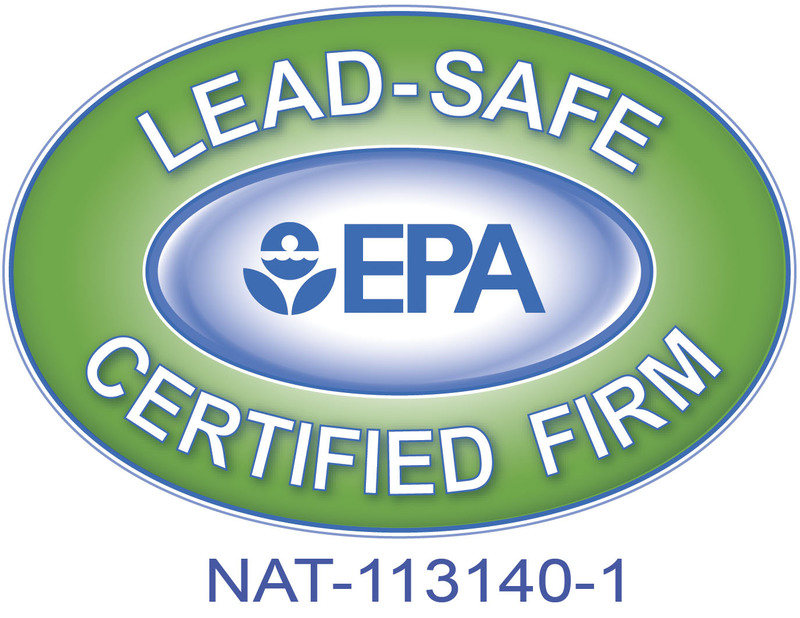 Member inspectors --through chapter meetings, newsletters, and continuing education seminars-- receive and use the latest information about industry standards, building codes, inspection tools, methods, and techniques. That means YOU, the ASKUS client, will receive service from inspectors on the cutting edge of their profession! The Codes of Ethics of InterNACHI requires that prior to starting any inspection, the certified member inspector and the company s/he represents MUST tell the client about any potential conflict of interest. The inspector CANNOT use the inspection process to obtain work of any kind on the building being inspected. does not allow either itself or any of its inspectors to have any direct involvement in the building trades. While they may have experience in building trades, ASKUS inspectors are DEDICATED INSPECTORS and not carpenters, electricians, roofers, plumbers, painters, exterminators, etc. who "do inspections on the side." You can be sure that ASKUS Consulting Services has NO conflicts of interest! ASKUS Consulting Services participates in the International Association of Certified Home Inspectors' "We'll buy back your home guarantee." See the InterNACHI website for details. NOTE: The PDF files are large. Opening each may take up to a minute (or so). Need a PDF file reader? Free downloads available.